Vapes, spinners, and hoverboards – these newfangled words have become trends of the modern generation. In the new Popsop survey we’ll talk about the viners, and also about why almost everyone considers him/her a viner. As the well-known Wikipedia says, vine is a short video clip with duration of 2 to 20 seconds. And those who shoot these videos are viners. There is also a slightly different interpretation of the concept, according to which the vine cannot exceed 6 seconds. Such vines are created in a mobile application with the same name. Shortly after the appearance in 2013 of a program for recording short vine clips, its rights were acquired by Twitter and the word vine got a new meaning. Now it’s a tweet in video format. By the way, true viners claim that many people confuse concepts and call themselves viners, but in reality they are not. In other words, if you just shoot short humorous videos and upload them to Instagram or other social networks, you are not a viner at all, but a sketcher. The meaning of the vines lies a little deeper. 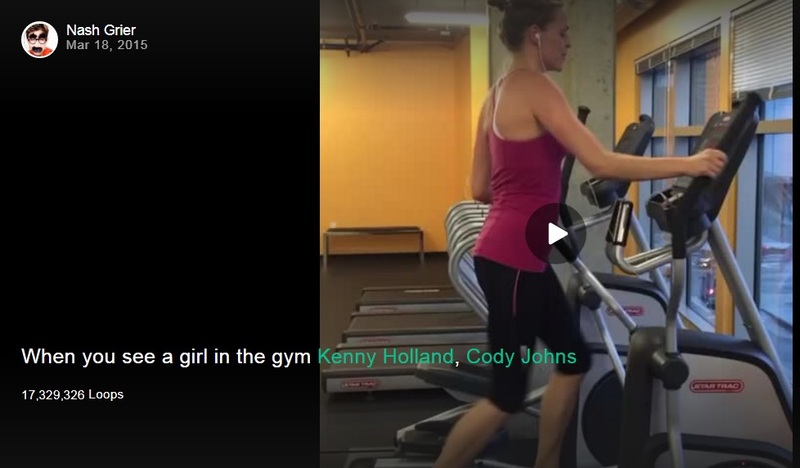 These are not just funny videos, but parodies for specific life situations. An account of a guy named Nash Grier (12.6 million subscribers) is an excellent example. A young man, along with a team of his friends, makes bright and funny vines. By the way, anyone who knows how to use social networks can become a viner. For shooting, you do not need professional equipment and lighting. 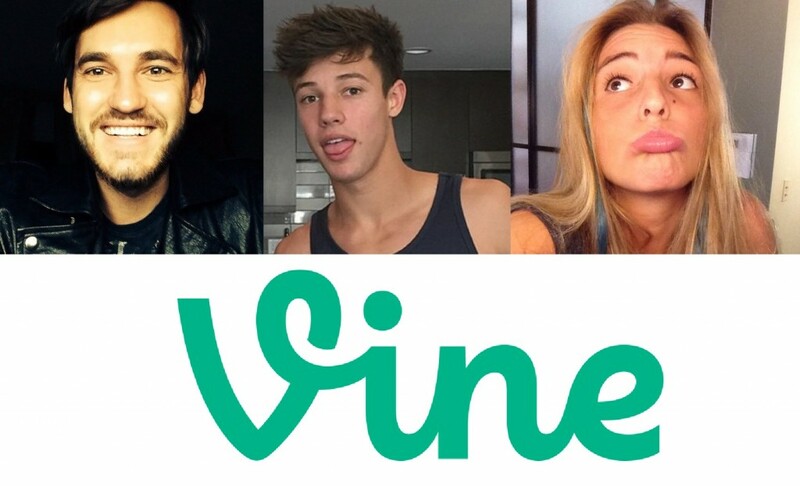 Viners shoot, mount a video, and share it with subscribers. For example, a user named King Bach is the real king among the viners. A cheeky African-American guy who knows a lot about fun and cute girls. The theme of vines is actual and funny moments from life. The authors of the videos are not afraid to express their vision of the situation and can shoot parodies of famous films and programs. 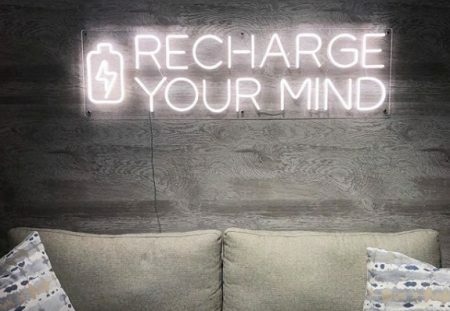 Viners take a relaxed approach to each of the themes. Often, to create an image, authors use wigs, scarves, false moustache or glasses. And still, the vine creators are sometimes quite well-known personalities. 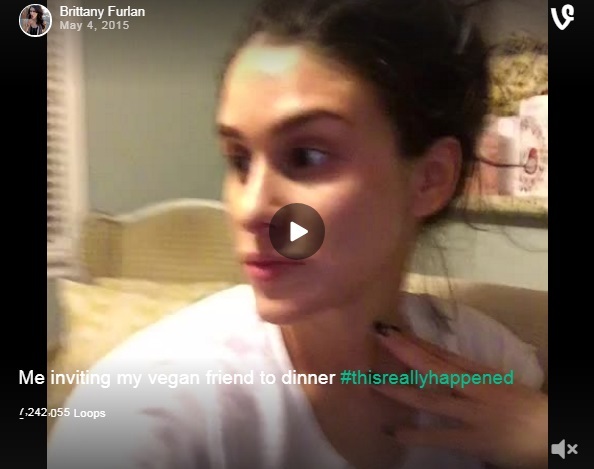 Hollywood actress Brittany Furlan (28 million subscribers) knows many American stars and sometimes shoots small video clips with them. But the popularity in Vine, she certainly got thanks to her excellent acting. The most interesting videos are gaining thousands of views, which brings fame and even profit to the authors of such videos. And even if it looks like an innocuous hobby, some people manage to earn good money on it. 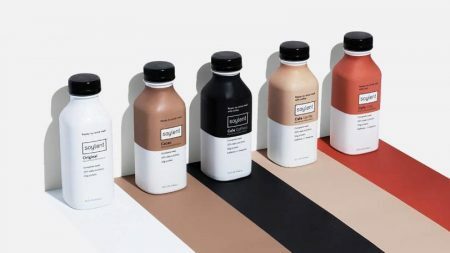 For example, if the page of the viner in the social network is widely promoted and has many subscribers, he/she conclude advertising contracts. Everyone is somehow interested in pushing the ads to the page for the viners. After all, tens of thousands of people are browsing their page for a day. Still, with the help of vines one can not only earn money, but also get out into people. 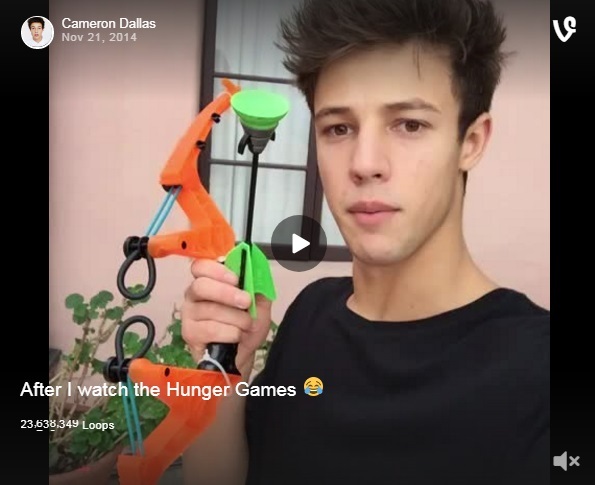 For example, Cameron Dallas (7.5 million subscribers) shoots video, where he mocks their friends. He got such popularity in Vine that he was invited to act in Hollywood. As good a reason as any to give thought to your hobby.